Such is the history of the centre-forward position at Goodison Park, it is tempting to think that the traditional concept of a 'number 9' was created in the School of Science's underground laboratory. 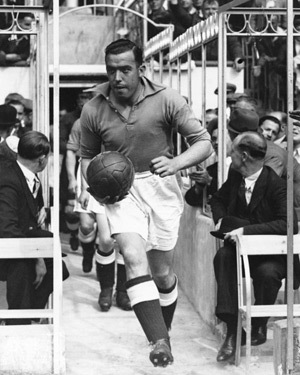 From Joe Royle to Bob Latchford, Tommy Lawton to Gary Linekar, Andy Gray to Graeme Sharp; each and every one has had to play in the immense shadow of William Ralph Dean. Dean is the only footballer to score 60 goals in a single season and the manner in which he broke Middlesbrough striker George Camsell's previous record of 59 (scored in the second division) typifies his insatiable appetite for goals. 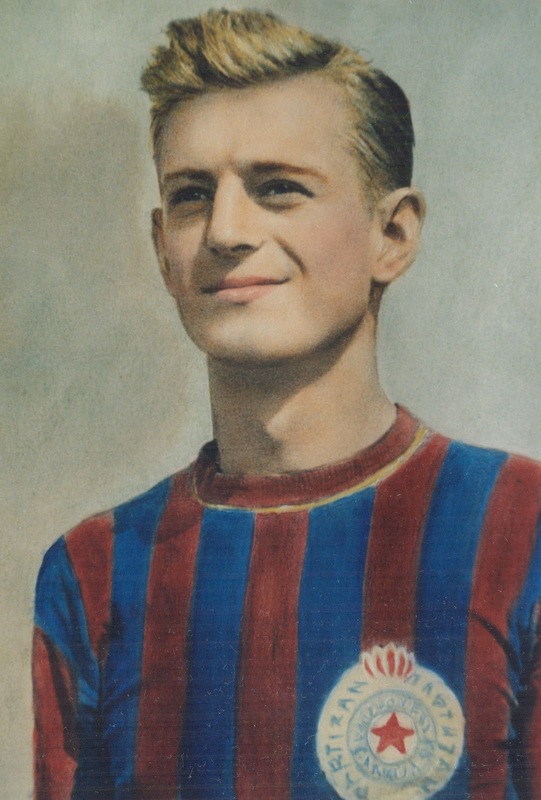 He gorged himself on beating goalkeepers and in the 1927-28 season, with two matches to play, he sat hungry on 53 goals, six behind the record. Dean grabbed four away to Burnley in the penultimate match and then Arsenal arrived at Goodison for the final game of the season with Everton already crowned champions. Two minutes in and he had already equalled the record, then he kept Goodison waiting until the final ten minutes for Dean to complete his hat-trick and break the record. It can sometimes be difficult trusting the recollections of rose-tinted fans of a different era but there is no doubting the judgement of a Liverpool legend, Bill Shankly, when it comes to assessing the worth of Everton's original number 9: "Those of us privileged to see Dean play talk of him the way people talk about Beethoven, Shakespeare or Mozart - he was that good."